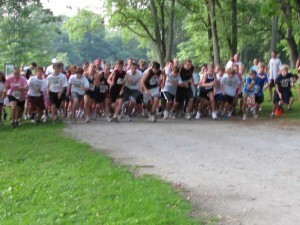 Local children take off at the start of last year’s Kids’ Cross Country run. KAPRB Mushroom Festival Race. 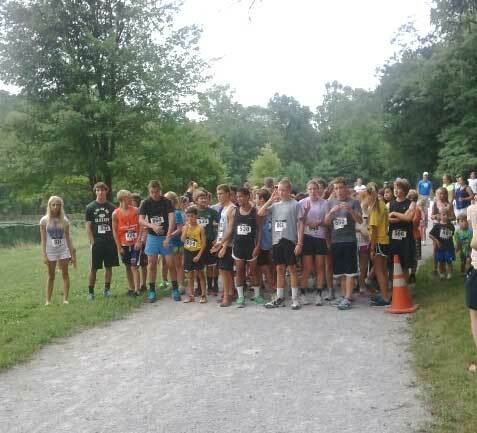 The 5th Annual Mushroom Festival/KAPRB 5K Race will take place on Sunday, September 9th. Runners will start at Kennett High School and proceed down South Street to Route 82. Runners will continue down Route 82 going just past Manfreidi Drive, and then turn around to head back to the KHS. Registration forms are available at www.kaprb.com. All proceeds from this event go back to local charities and non profit organizations. 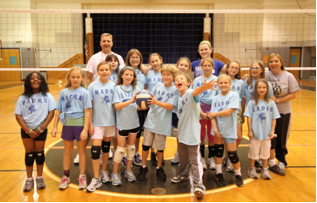 KAPRB Volleyball Program. New! Registration is now open for children in grades 3-6 to learn basic volleyball skills! 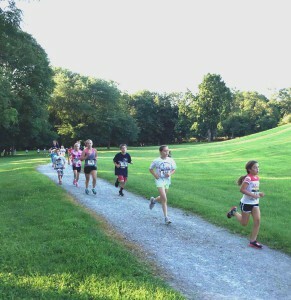 Practices will be held twice weekly in September and October Registration forms at www.kaprb.com.